The No-Brainer deal is back! 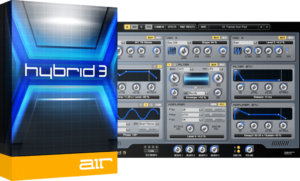 Save 99% OFF on the AIR Music Tech Hybrid 3 Synthesizer plugin for PC & Mac! This deal does not die out! The no-brainer AIR Music Tech Hybrid 3 Synthesizer deal is back. For limited time, you can save 99% OFF on this powerful Synthesizer plugin for PC & Mac. 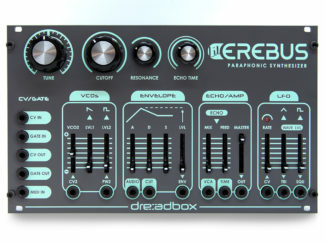 It features 6 oscillators which are based on a subtractive wavetable synthesis engine. Each patch is based on two simultaneous parts which can load up to 3 oscillators and sub-oscillator. 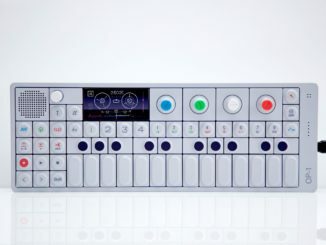 On top of this, Hybrid comes with a wide range of filters, LFO’s, envelopes and powerful effects like granular delay. Hybrid 3.0 is a Synthesizer plugin (VST/AU/AAX) that combines the coveted warmth of analog synths with a full range of futuristic digital manipulation capabilities. The result is the best of both worlds — a virtual instrument with a comprehensive set of precisely adjustable parameters that can sound like a synth you remember or something no one has ever heard before. Features like: over 1,200 inspirational presets to get you started, over 40 built in FX and a massive range of features such as digital wavetables, dual filtering, four LFO’s per part, hype algorithm, 16 step sequencers and much more. AIR Music Tech Hybrid 3 is now available for 0,99€/$1 USD. For additional 0,99€/$1 USD, you can add the Vault Expansion with 128 presets to this deal. AVP Synth ADS-7 Analog Drum Synthesizer – New Photos Released! New Roland Cloud Updates: RESIN Instrument, New Effects & AAX Support! 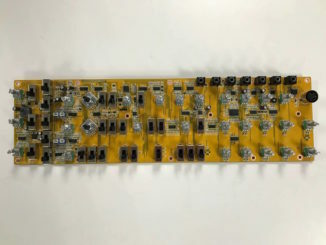 BEHRINGER Teases An Upcoming Sequential Circuits Pro-One Synthesizer Clone!